Micro-Epsilon offers suitable accessories for TIM infrared cameras in order to expand their functionality and application possibilities. Interfaces, PCs, interchangeable lenses and protective housings allow for the thermal imaging camera to be adapted to the respective measurement task. 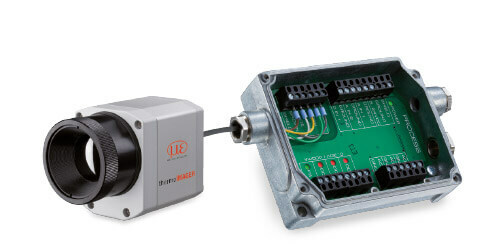 The industrial process interface (PIF) enables automated process monitoring where the hardware of the TIM infrared cameras with all cable connections and the TIM Connect software are continuously monitored. TIM NetPC is a professional, embedded industrial PC solution with passive cooling (fanless) for thermoIMAGER applications and is suitable for top hat rail mounting. 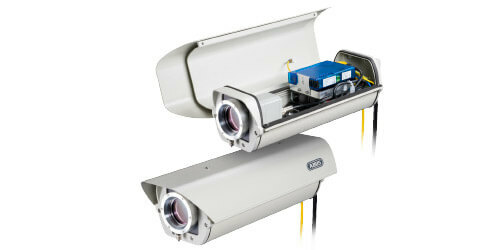 The NetPC and the TIM camera can be operated in combination as a standalone system. Remote maintenance via Ethernet is possible. Data provided by the TIM camera can be stored directly on the NetPC where customer-specific software can also be installed. A recovery-stick is included in the scope of delivery. The NetBox is a miniature PC for TIM thermal imaging cameras which enables standalone operation of the camera or operates as USB/Ethernet converter. Therefore, larger distances between the process (thermal imaging camera) and process monitoring (PC) are possible. These cooling jackets protect the infrared cameras in hot environments up to 315 °C. Optional cooling is possible with either air or water which enables precise measurement results up to 100 °C (air cooling) or 315 °C (water cooling). Furthermore, additional components such as the NetBox, USB Server Gigabit and Industrial Process Interfaces (PIF) can be integrated in the »Extended« version. Integration of additional components such as the TIM NetBox, USB Server Gigabit and Industrial Process Interface (PIF) can be integrated in the "Extended" version. The universal outdoor protection housing with air purge collar enables continuous operation of the TIM infrared cameras in dusty and humid environments. 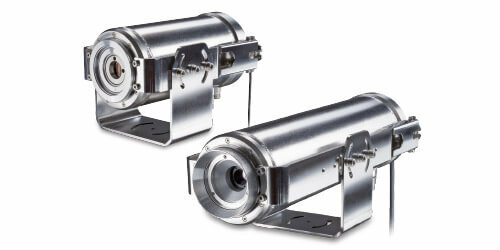 The PTC heating element and a built-in fan for homogeneous temperature distribution make it possible to use the camera with protection housing in very low very temperatures down to -40 °C. 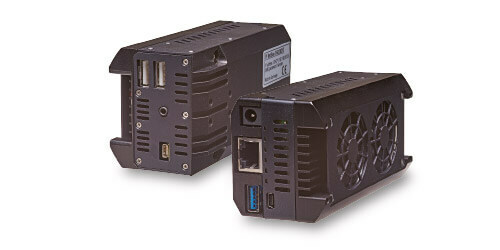 The USB Server Gigabit is a USB Ethernet adapter for connecting thermoIMAGER thermal imaging cameras and CTVideo/CSVideo video pyrometers. 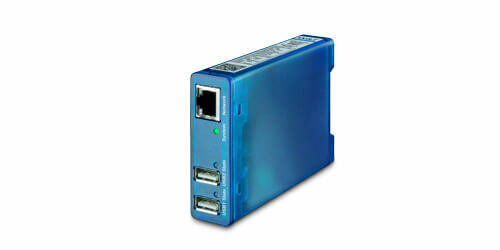 The server supports all USB modes and guarantees safe and reliable operation in industrial networks. 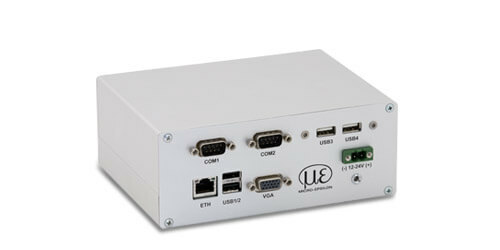 The USB Server enables bridge distances of more than 20 meters between the PC and the infrared measurement system. This compact server converts from USB to Ethernet and therefore provides simplified integration into networks. The compact design allows for DIN rail mounting.